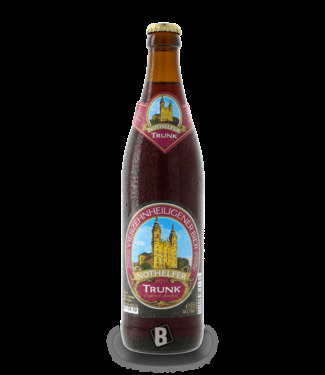 Franconian Landbier, dark, not particularly strong, but extr.. 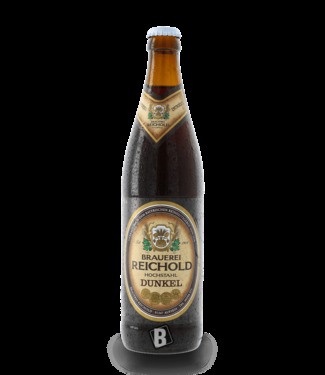 The speciality of the brewery Ott from the Leinleitertal val.. 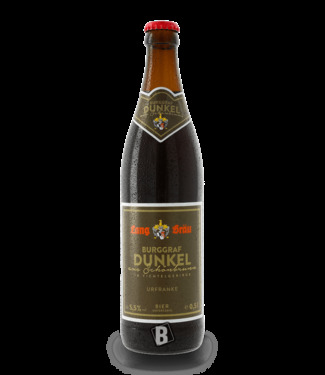 Typical bottom-fermented, dark beer of the brewery Püttner ..